Anyone 16 years of age and older experiencing a mental health or addiction crisis. 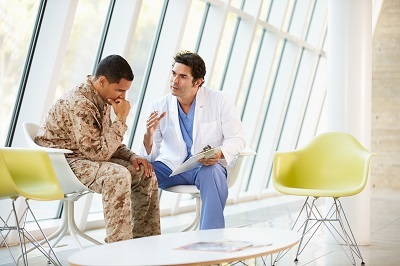 A mental health crisis does not necessarily require hospital-based assessment. It can be effectively supported in your community by the MHSRC team. Timely intervention goes a long way towards reducing the risk of an escalating crisis. Referral (when indicated) to your local Mobile Crisis Team - Daily 10 a.m. to 8 p.m.